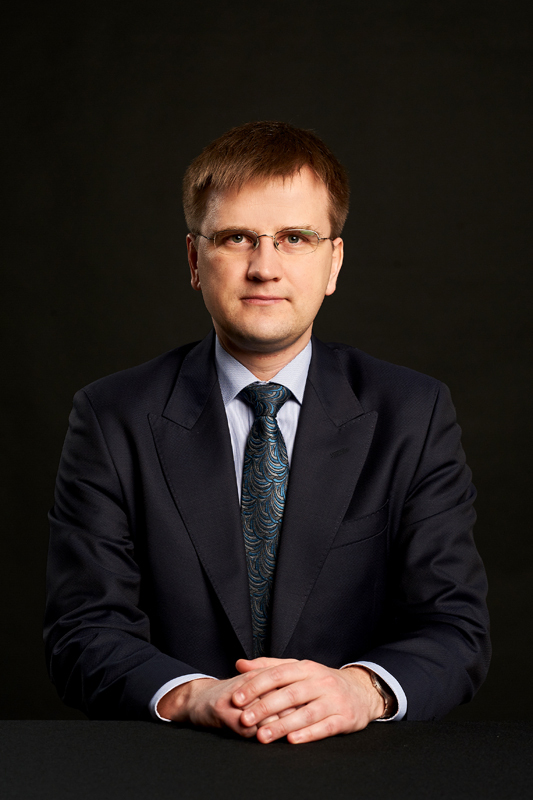 Kuldar is experienced in dispute resolution, public procurement and public private partnership projects as well as in project financing and administrative law. His client portfolio includes large corporations from very different areas of business that he has successfully represented in numerous public procurement and court proceedings. Kuldar has also advised as leading counsellor various financing, merger and take-over transactions. He has counselled multiple restructuring and refinancing projects, drafted the pertinent transaction documentation and represented clients in relations with both financial authorities and public institutions. Who’s Who Legal, the official research partner of the International Bar Association, has for years recognized him as one of the leading specialists in the field of public procurement. Legal500 2016: “Kuldar-Jaan Torokoff, who ‘stands out as a leading lawyer’”, “‘solution oriented’ fellow practice head Kuldar-Jaan Torokoff”, “At FORT practice head Kuldar-Jaan Torokoff ‘can be trusted without any reservations’.”, “Practice head Kuldar-Jaan Torokoff is ‘an excellent litigator’” and “Kuldar-Jaan Torokoff has ‘wide expertise’ in real estate transactions”. 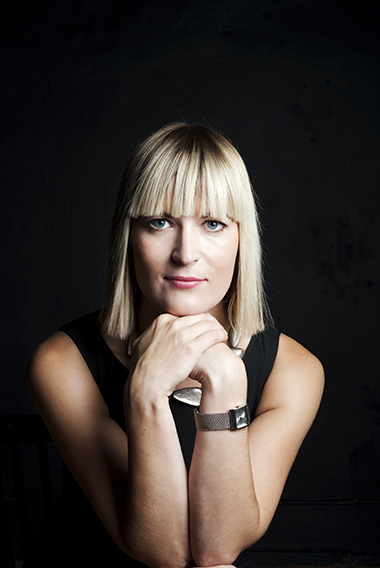 Liina is attorney at law specializing in competition law and regulated industries. 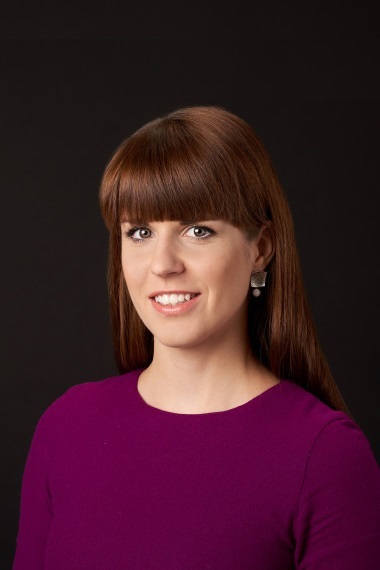 She has extensive experience in advising clients in relation to all areas of competition law, including anticompetitive agreements, abuse of dominance, merger control, private enforcement of competition law, and state aid. 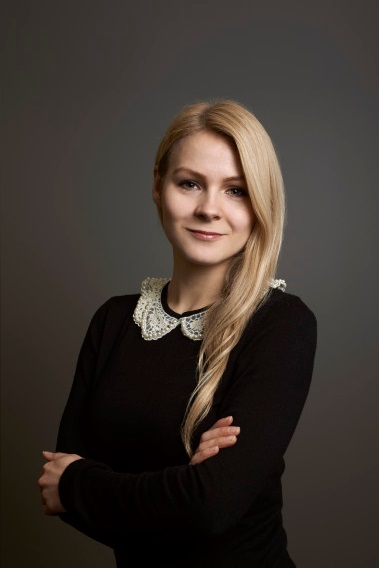 In addition to competition law, she has advised clients in relation to requirements applicable in regulated industries such as waste management, energy, and pharmaceuticals. Merili has broadened her knowledge by studying abroad. 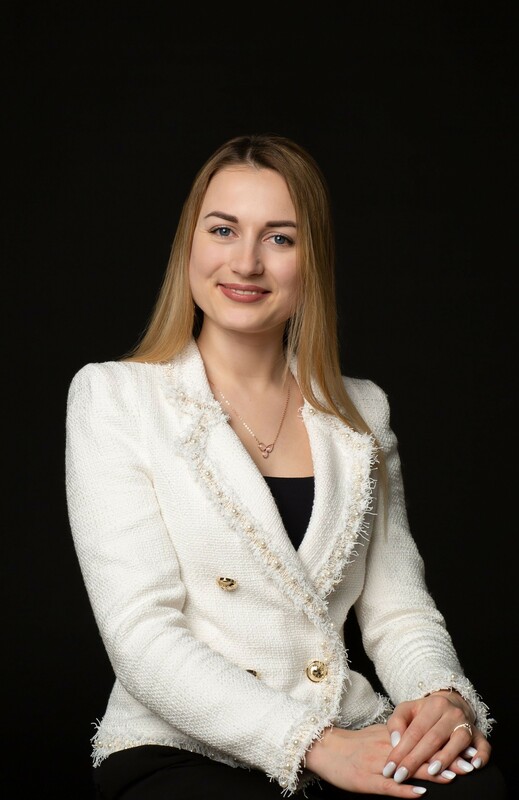 She has also been a grantee of The University of Tartu Foundation, participated in the Estonian Moot Court Competition and interned at many Estonian law firms during her studies. Minni-Triin has a long track record of advising mergers and acquisitions. 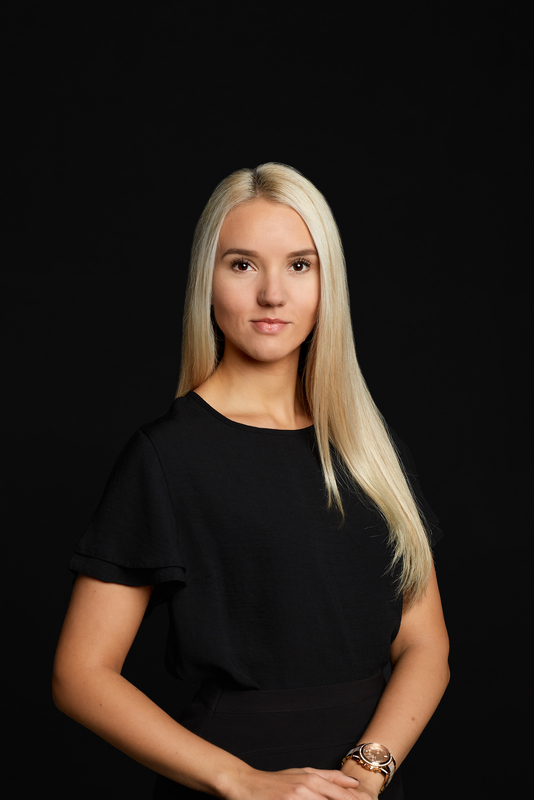 She has been involved in many major M&A transactions (including private equity investments) in Estonia by representing either the seller, the purchaser or the financial institution. 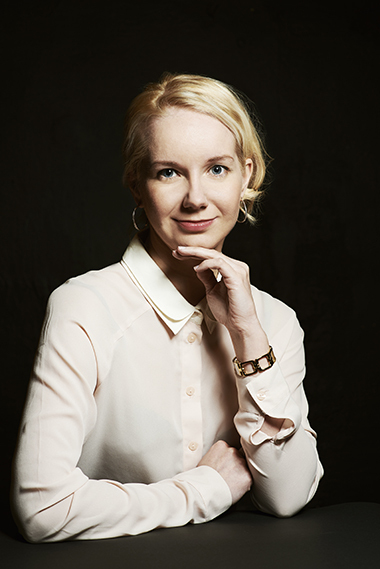 Minni-Triin advises several real estate developers and real estate investors in their day-to-day business activities; she has especially extensive experience in advising development of shopping centres and counselling lease relations of shopping centres. She’s been praised by, among others, Legal 500 (2010 edition) as ‘top class in all aspects’ and recognised by Chambers Europe (2013 edition) in the area of real estate and construction. 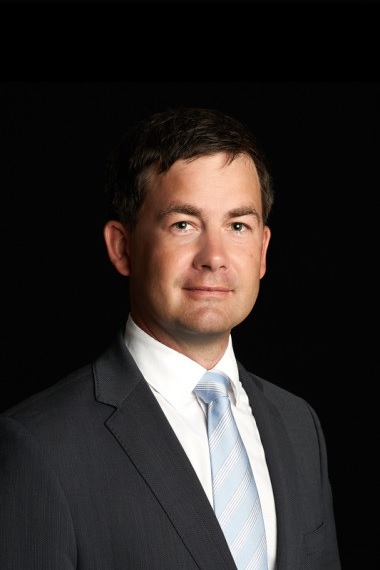 Rene is a leading expert of Estonian competition law with more than 10 years of experience in the field. 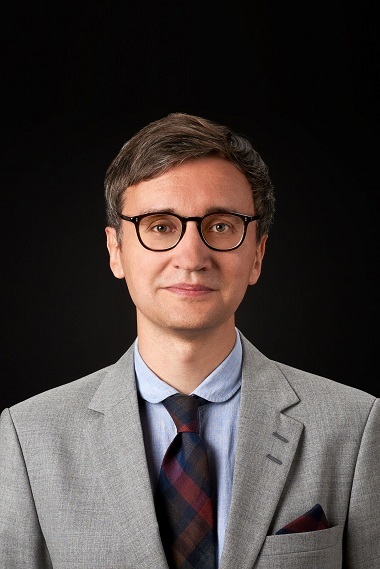 His specialism is in antitrust (cartel and dominance) investigations before the Estonian Competition Authority, competition compliance in both regulated or non-regulated industries and complex merger work. Over the years, Rene has been involved in a number of landmark cases, such as the ‘milk-cartel’ and ‘vodka-cartel’ cases that ended successfully for his clients. Rene has also advised both private and public sector clients on application of EU State aid rules, e.g. represented them before the European Commission. A key part of Rene’s work is in pre-transaction competition assessment, i.e. providing firms with high-level views on feasibility of specific transaction scenarios and expected regulatory obstacles in merger investigations. 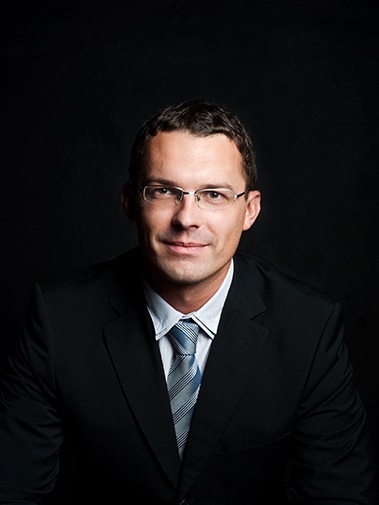 Rene is recognized as a leading competition expert by Chambers Europe and The Legal 500, among others. Rene is passionate about competition law, sports and politics. He plays tennis and cycles to keep fit.